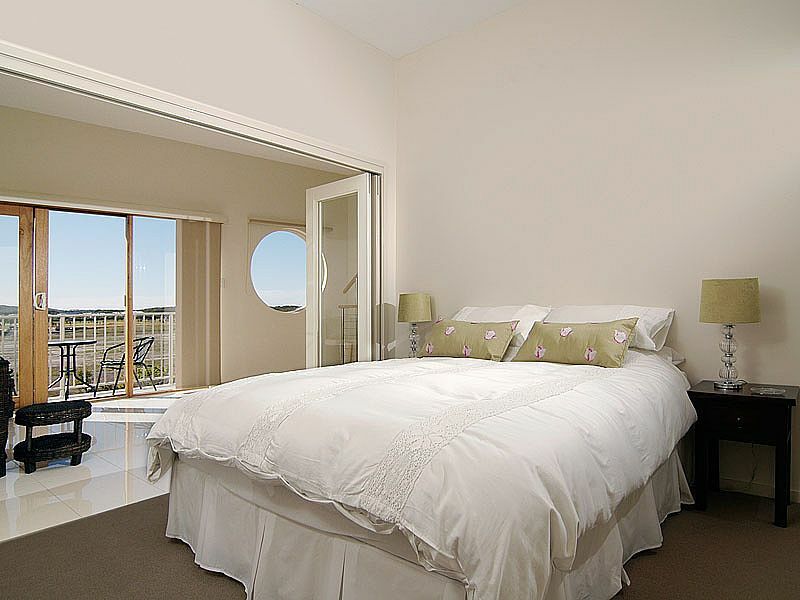 Experience luxury accommodation at this spacious 3 bedroom, 3 level apartment with private roof terrace complete with sea views, outdoor dining and bar b que facilites. 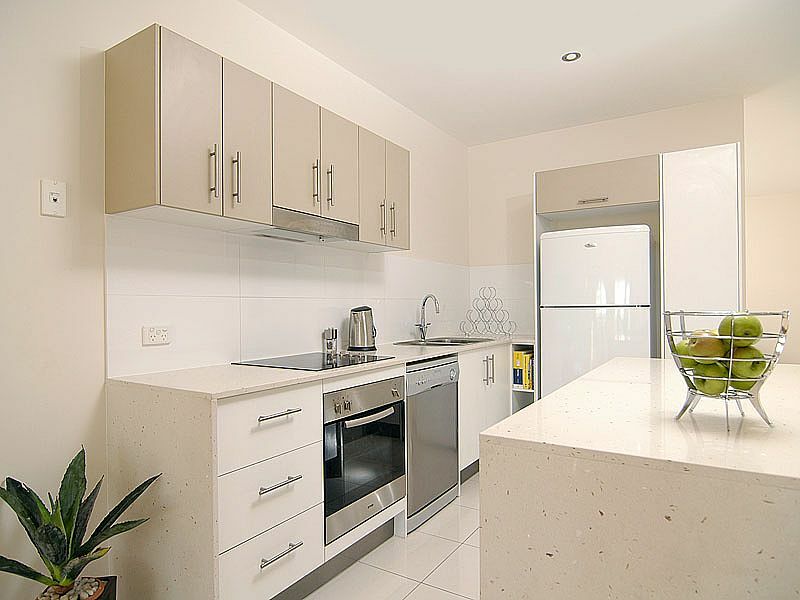 Well appointed kitchen, seperate media room, spa bath in main bedroom. 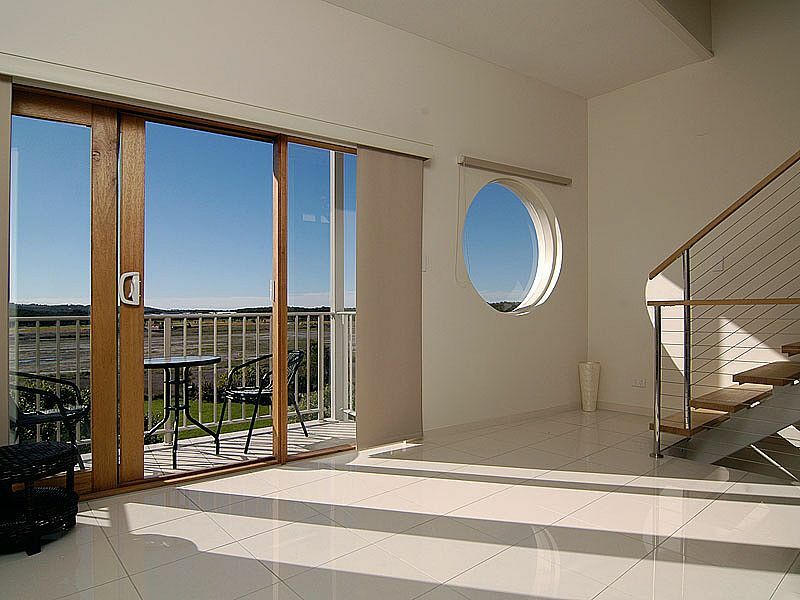 Less than 100metres walk away to beach access & cycling trail running through the protected dune nature reserve which hugs the beach from south of Marcoola to Coolum. 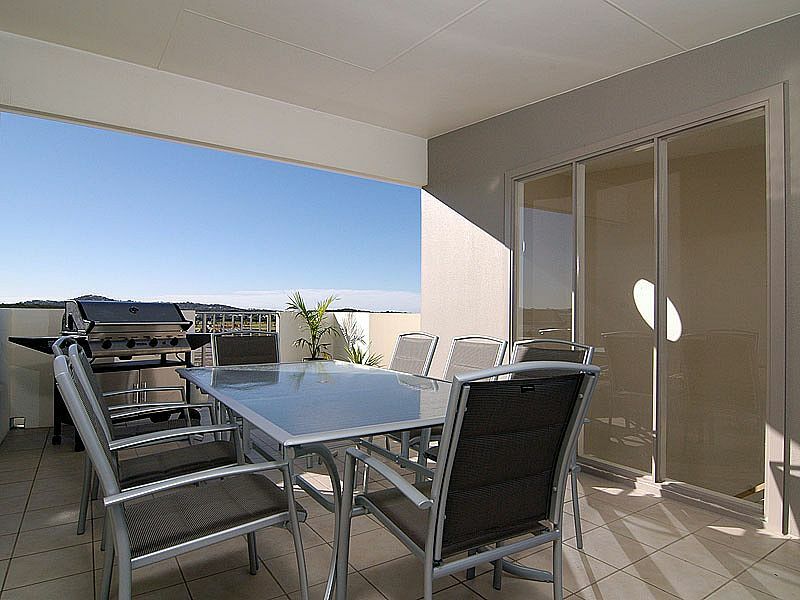 Relax in this peaceful location and listen to the waves while watching the sun set over majestic Mount Coolum. 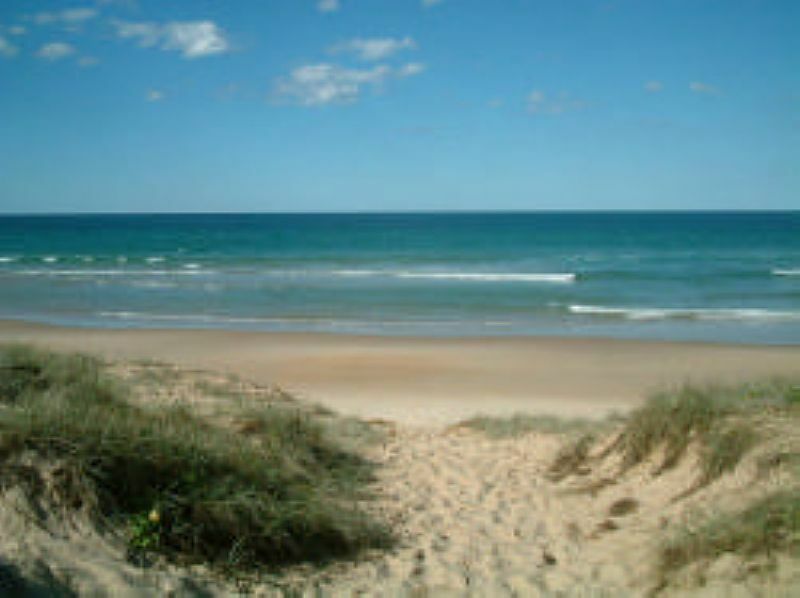 Town of Seaside is located between Marcoola Beach and Coolum Beach with kilometres of beach to enjoy that early morning or late afternoon stroll to truly unwind. 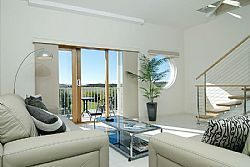 This apartment is ideal for a romantic getaway, a large family or even 2 families who wish to holiday together. 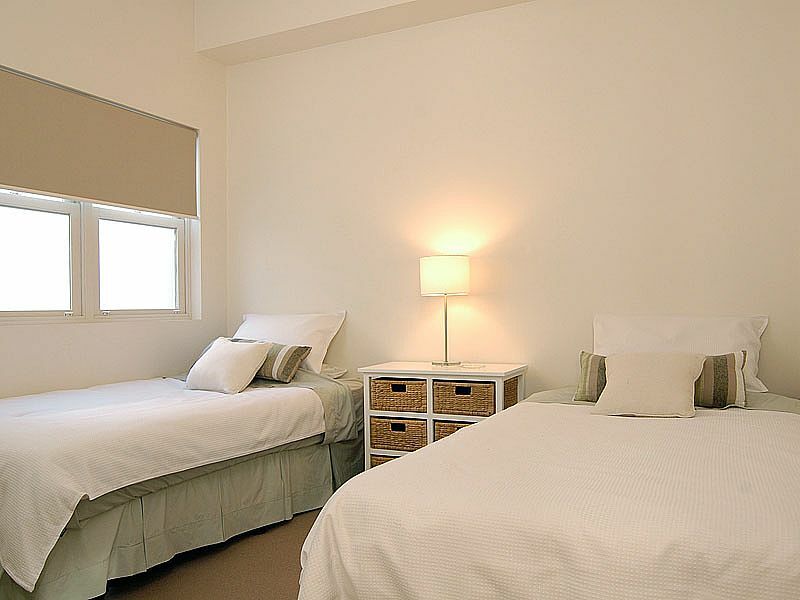 Luxuriously appointed and very spacious living accommodation over 3 floors with three seperate living areas providing a place for everyone to relax and unwind. First Floor: - Well appointed kitchen, dishwasher, microwave, open plan lounge & dining, seperate media room, laundry and powder room, balcony with views to Mount Coolum. 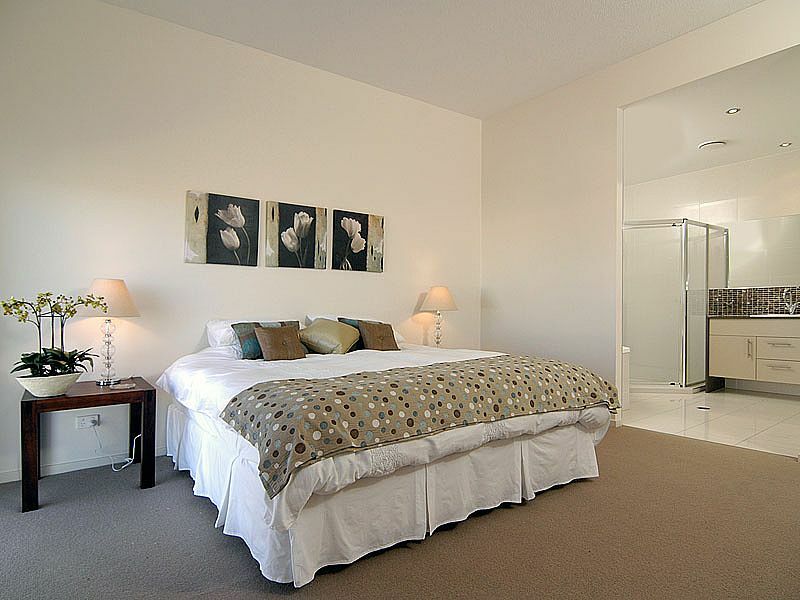 Second Floor: Master bedroom suite with a king bed, beautiful ensuite bathroom including spa bath and seperate shower, 2nd bedroom -1 queen bed and 3rd bedroom with 2 king single beds, family bathroom and seperate sunlounge/relaxation area, balcony with views to Mount Coolum. 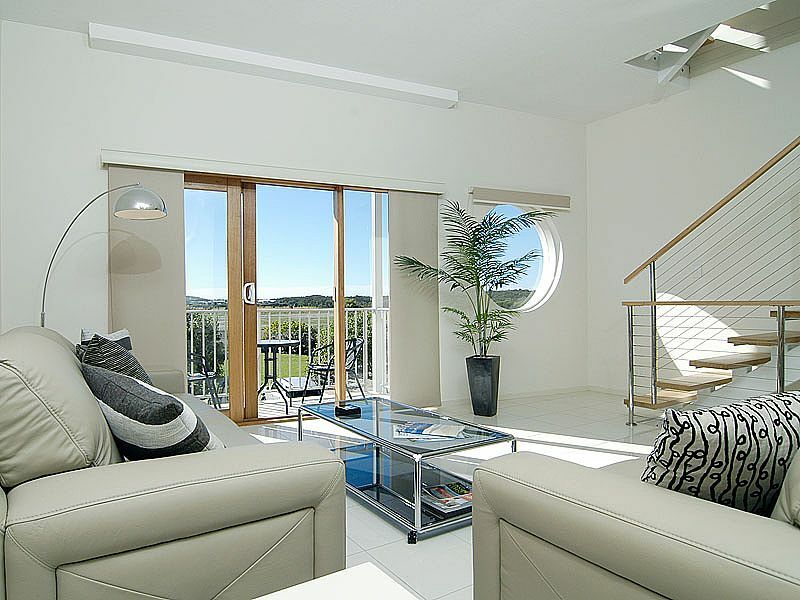 For the energetic, take a short drive to the base of Mount Coolum and then walk up the track to the top for magnificent views (2hour bushwalk) or there are many Golf courses including the championship course at Hyatt Coolum are just a few minutes drive away. If you do not feel like cooking, just four doors down Merchants Parade and you are at Franco's... a great Italian restaurant open for lunch, dinner or just a coffee. Just a 5 minute walk south along the beach or the nature trail to Marcoola Surf Club, the cafes and restaurants in Marcoola Beach or north to Hyatt Beach Club. There is also a convenience store, art gallery and beauty salon nearby.